Mission: to build healthier lives, free of cardiovascular diseases and stroke. The AHA professional membership is a robust group of cardiovascular professionals who discover and disseminate science. 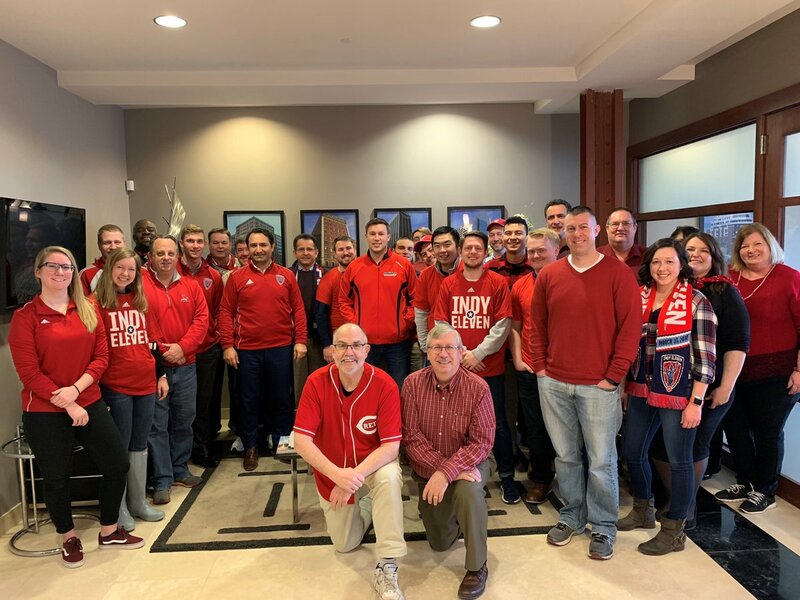 On February 1st, Keystone and Indy Eleven members wore red for AHA National Wear Red Day.